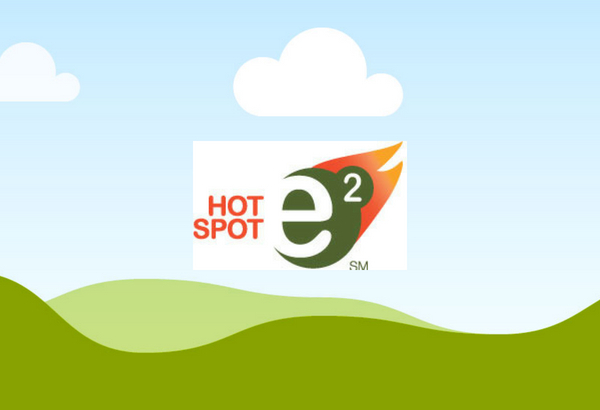 Where are the e2 hot spots in the U.S.? Innovative communities are using our entrepreneurial framework to build e-ecosystems and map progress with their entrepreneurs. Find out where they are and what they're doing. The Center and LOCUS Impact Investing share new national wealth data in special report prepared by The Chronicle of Philanthropy. In 2017 the Center was acquired by Virginia Community Capital (VCC), a community development financial institution (CDFI), to be part of the team that launched LOCUS Impact Investing, a social enterprise with a mission to empower place-focused foundations to invest their capital locally to build prosperous, vibrant communities. The Center's community development philanthropy work and analytic tools, including Transfer of Wealth™ Analysis, will continue to evolve and bring value to foundations as part of the broader LOCUS mission. Learn more here. You can continue to explore our entrepreneurship work on this Center website. We look forward to providing a more comprehensive range of solutions for communities through this transition! We help community leaders build a prosperous future by supporting and empowering business, social and civic entrepreneurs. With our roots and hearts in rural America, we help communities of all sizes and interests by bringing empowering research together with effective community engagement to advance community-driven strategies for prosperity. Our solutions empower community leaders to find their own answers to the economic development challenges and opportunities they face.